Ready for some more pampering? 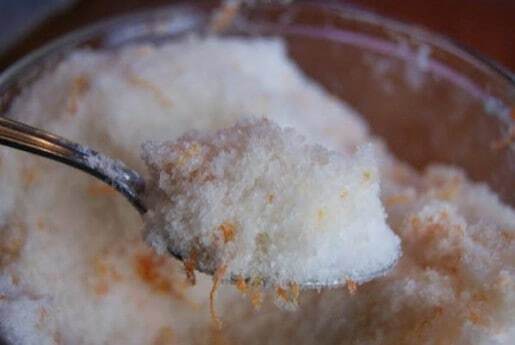 I have an amazing smelling bath salt recipe for you to indulge yourself with. This particular scent is Vanilla-Orange and is wonderful year round. 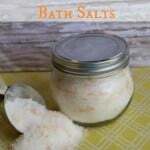 Make a big jar and schedule yourself a regular “spa treatment” in your own tub. It also makes a fantastic, and thoughtful gift for anyone you know who needs a little escape. These retail for $10 or more in-store. 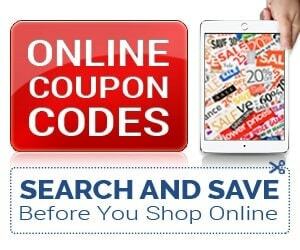 However, you can make your own customized version for just over $1. 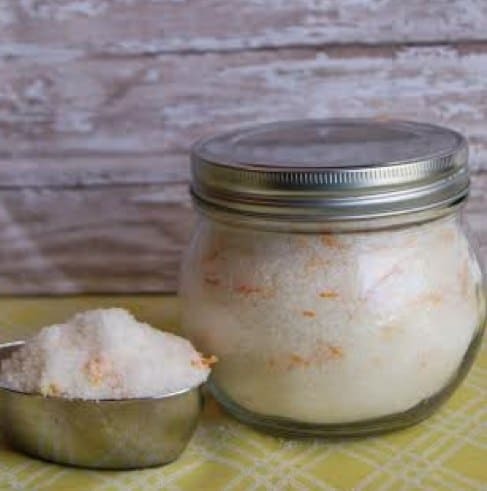 All the ingredients in these bath salts have wonderfully therapeutic properties; baking soda acts as a skin and water softener, epsom salts relieve pain, muscle cramps and eliminate body toxins, and sea salts are good for improving circulation and detoxing. Of course, the relaxing benefits of scents as aromatherapy are undeniable. In a large bowl combine all ingredients, using a whisk to blend until well mixed. Use ½ -1 cup for each bath. Stir into warm water until dissolved. 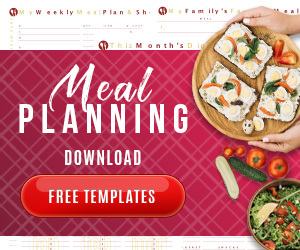 Try experimenting with other citrus, various essential oils, and even herbs and dried flowers to create the perfect combination for you or as gifts. 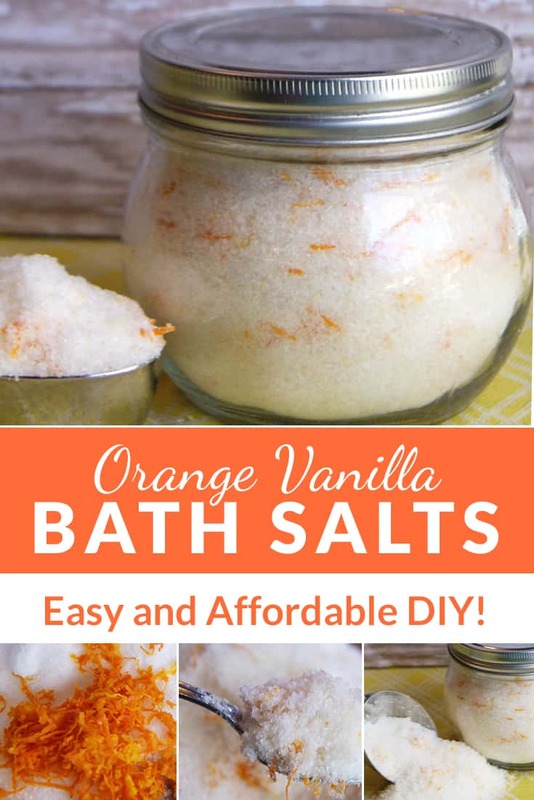 Vanilla Orange Bath Salts that make a perfect homemade gift!